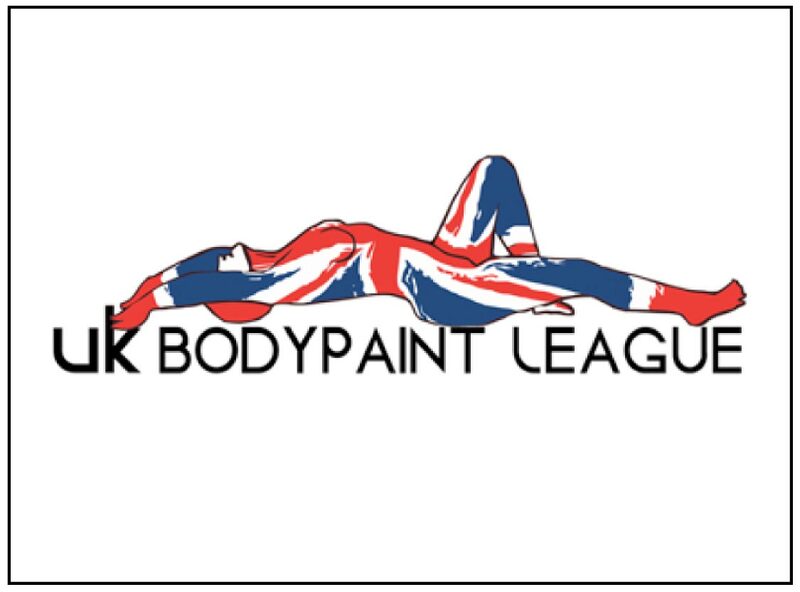 The UK Bodypaint League consists of Photographers, Models and Body Artists. Entry is open to any members of these three disciplines and meetings are held monthly at different UK studios to reach as many members as possible. These result in some truly diverse talent producing beautiful art and photography. Attendance is strictly limited in numbers with casting calls posted in their Facebook group beforehand and participants invited from the volunteered names.